We are super excited to share an article that junebug weddings posted of a beautiful event we were able to be a part of!! For those of you that didn't see it, take a look! Thank you junebug for featuring such the rustic garden party. We agree, it was breathtaking. Who knew there were so many ways to decorate a fireplace mantle?! Take a look at just a sampling of the beautiful and delicious mantles The Hidden Garden's busy elves have created in the last couple weeks. Hopefully, these pictures aren't causing you mantle envy. 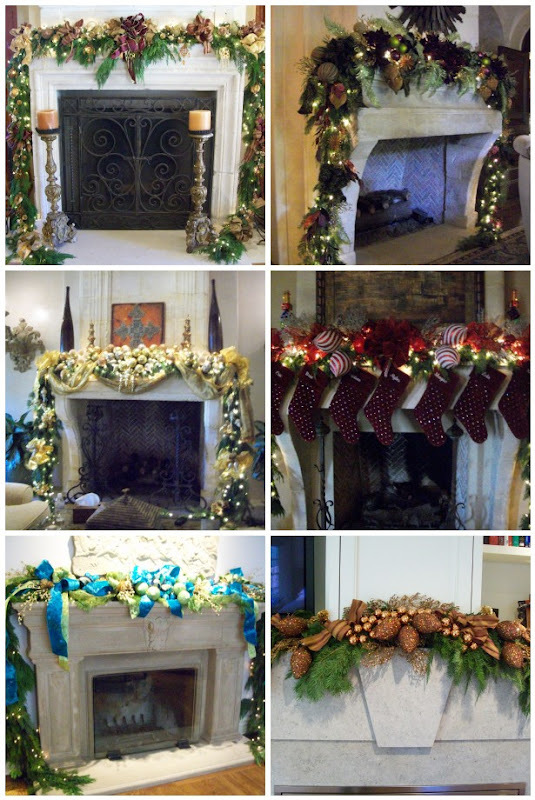 Santa is sure to come down these fireplaces! Makes you wish it was Christmas was all year long. You guessed it... Christmas. It's more than beginning to look a lot like Christmas, at The Hidden Garden, it is completely Christmas. 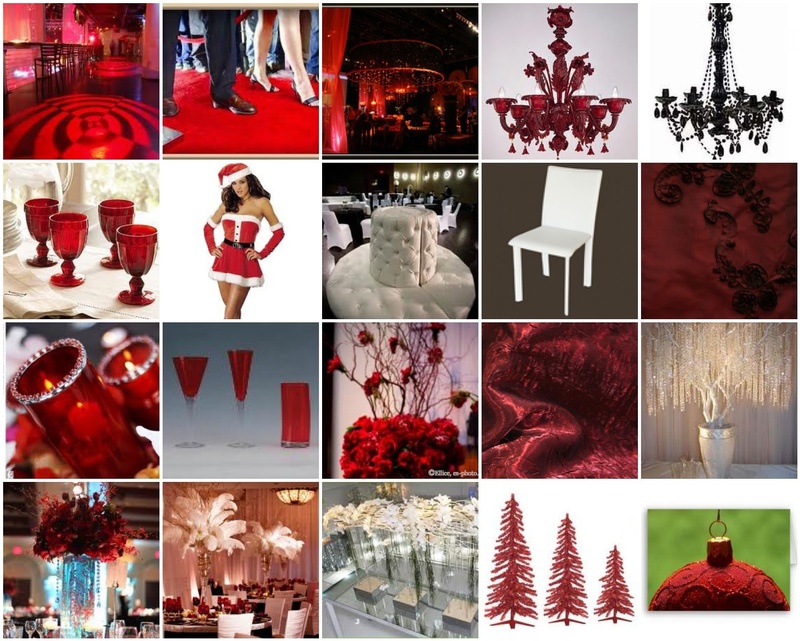 As you can tell by our lack of blog posts, we are up to our noses in glitter, ribbon, garlands, and pine cones. This time of year, we are booked with Hidden Garden elves out in homes decorated and decking for the holidays, while the rest of our helpers are creating beautiful masterpieces to go out to homes, parties, celebrations, and more. We'll post some holiday pictures this week, we promise. We haven't forgotten about our you, just busy spreading holiday cheer. Stay tuned!! Amy Child Marella is a nationally recognized floral expert for weddings & special events and owner of The Hidden Garden Floral Studio - one of L.A.'s premiere florists. The Secret Life of Flowers is where we spotlight the gorgeous floral and décor our design team creates daily & share tips and tricks to bring out the designer in you. We appreciate your stopping by and we love receiving your feedback. Please leave comments and feel free to contact us at HiddenGardenFloral (at) gmail (dot) com. The Hidden Garden now has two locations serving Los Angeles and North Los Angeles. To order please call 310-575-6600 or visit our website to order flowers online.